I’ve debated back and forth over the whole “book launch” party thing. Kinda like muscisians sometimes throw CD release parties, authors will throw book launch parties to get people excited about their book. 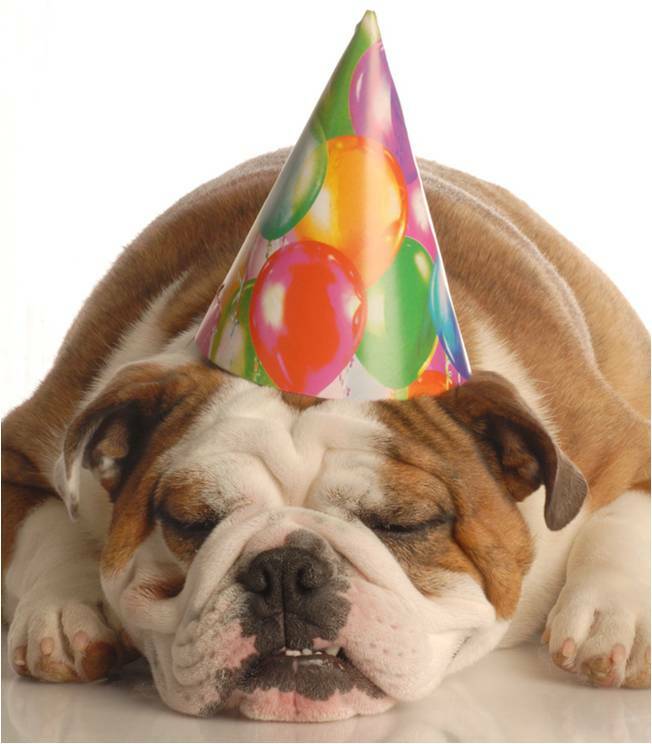 Being the introextrovert that I am (see Friday’s post) the thought of throwing myself a party and asking people to attend to celebrate my book (thus, in a way, celebrating ME) makes me nauseous. I’m really not cool enough to throw myself a party. Not that those who DO are somehow in the wrong. The exact opposite, they’re probably much more secure people than I am! And much cooler too! So, I fretted, talked to my marketing director, talked to a fellow debut novelist and friend, and we decided that instead of throwing an “in person” party, we’d throw an ONLINE party. 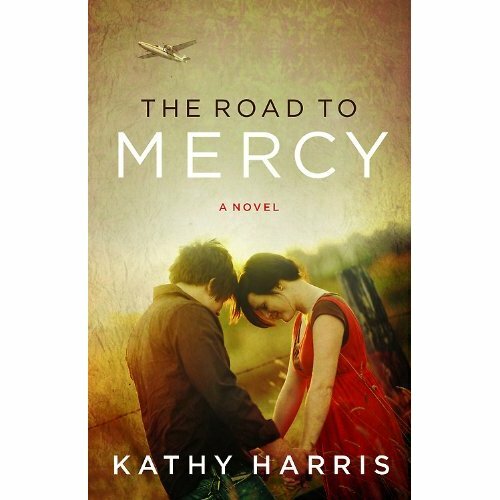 To make it even cooler, my author friend, Kathy Harris, whose book The Road to Mercy releases the same time as mine, is going to be co-hosting the party with me! We’re super super excited about this, because we get to celebrate our debut novels together, AND we get to invite all our friends and future readers to join with us! It’ll be a ton of fun, and there will be some pretty cool PRIZES to win as well! Discussion: What’s your favorite party food? What’s your favorite party game? Have you ever participated in an “online” party, and if so, what’d ya think of it? Yes I have participated in online parties, well they were concerts. but they were awesome!! Fun idea, Krista! Wow, I can't believe launch day is almost here! Well, looks like I'm late… not to the party (hopefully) but to your announcement. Sigh. As Krista would say, I'm so-so-so looking forward to this! Thanks for sharing your big day with me, Krista! We're going to have fun! My favorite party foods are usually anything bite-size and salty – with something chocolate thrown in for good measure! I did try to participate in an on-line party once but it didn't go too smoothly on my end. First of all, I was late. Next, I wasn't totally getting the hang of it, but… if you are walking us through this one, it should be a lot better. I'm looking forward to it.